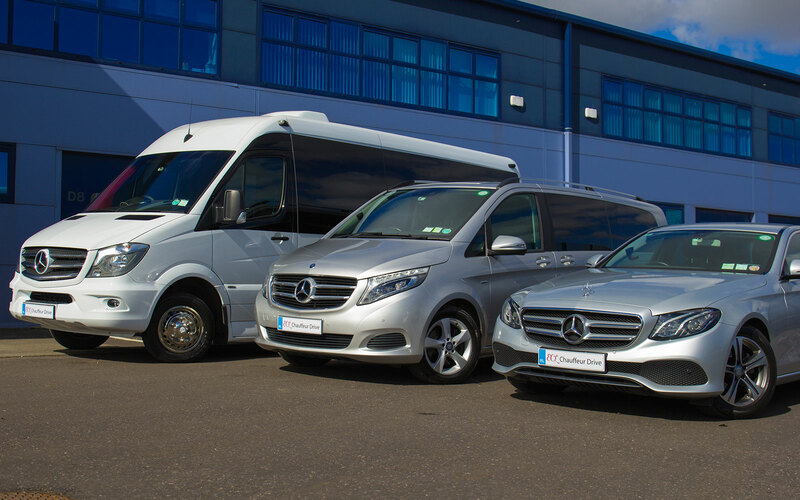 ECL Ireland – Quality, professional – arrive in style! Based at Dublin Airport, ECL is one of Ireland’s largest and longest established chauffeur drive companies. 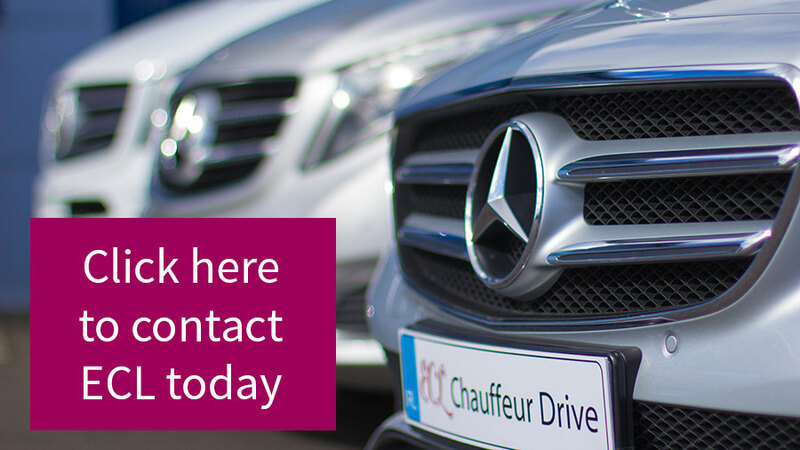 We cater to every aspect of the chauffeur drive industry – from airport transfers to roadshows, city tours to golf excursions, conferences to corporate transport, and from sporting events to weddings. 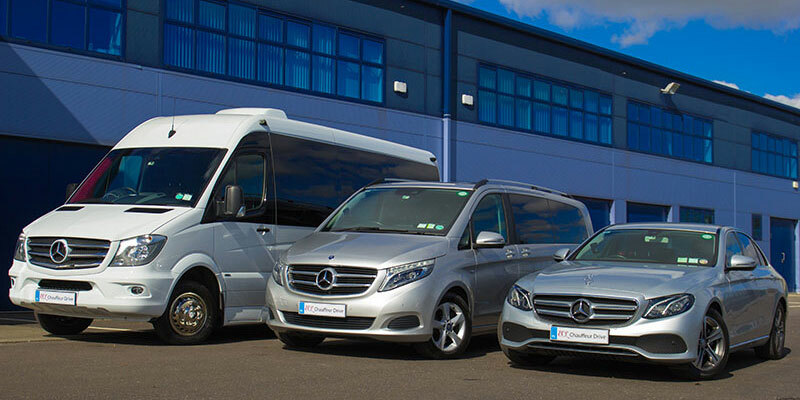 Our fleet consists of the most up-to-date luxury saloons, MPVs and mini-coaches. © 2019 ECL Ireland. All Rights Reserved. Web Design by Bridge Web & Media.